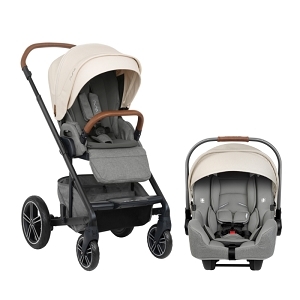 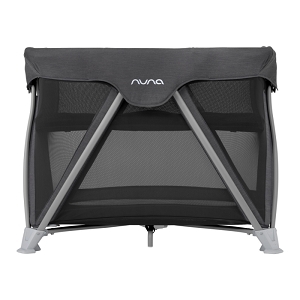 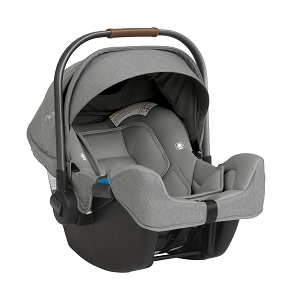 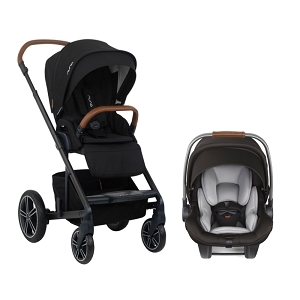 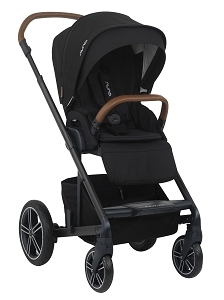 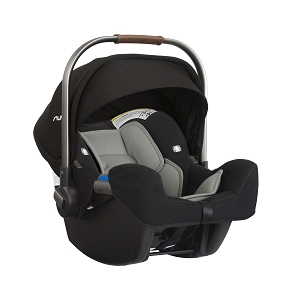 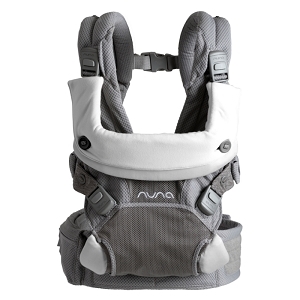 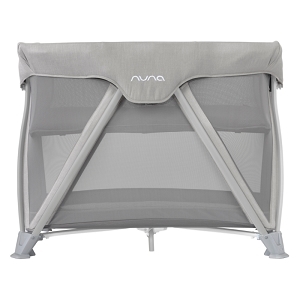 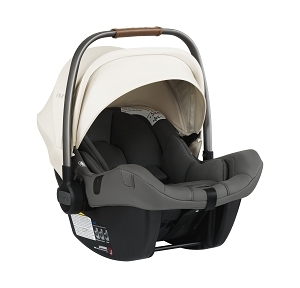 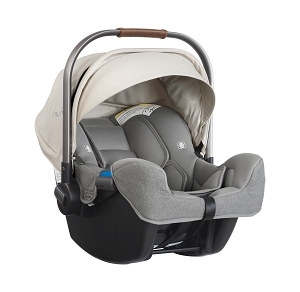 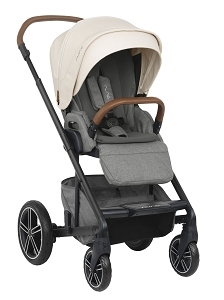 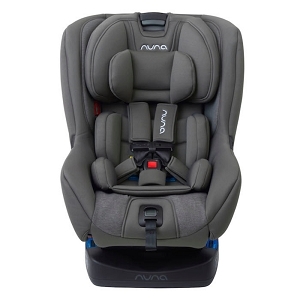 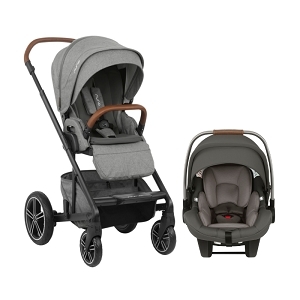 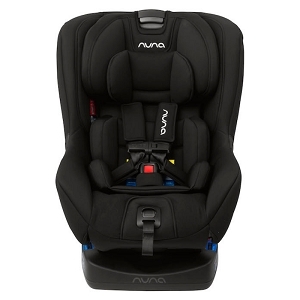 Shop Specialty Store Exclusive Brand, Nuna For All Your Baby Stroller, Car Seat and Gear Needs! 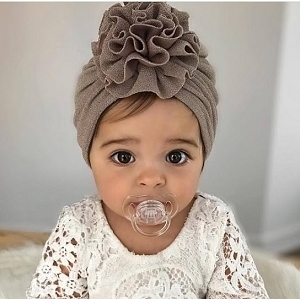 You're having a baby! 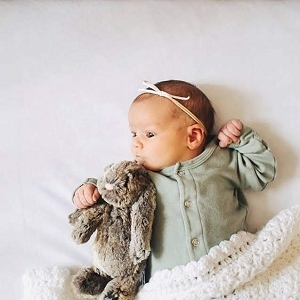 On the way is plenty of sleeping, eating, growing, smiling, throwing, splattering, climbing and daydreaming. 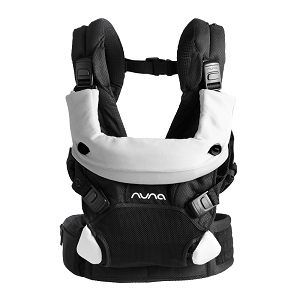 Because you want to be there for all of it, we offer Nuna! 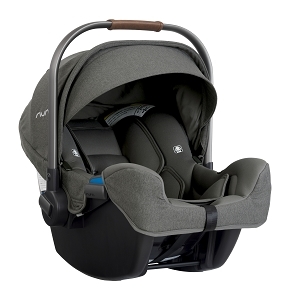 Let us help you solve real parent problems with chic products like the Leaf baby swing, Zaaz high chair, Mixx stroller and Pipa car seat! 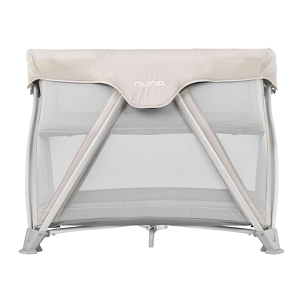 Nuna products are sold in specialty stores only and despite their affordable price tag they offer incredible features and benefits you will love! 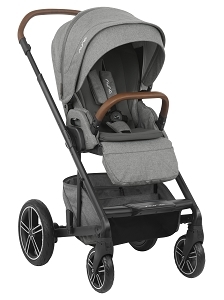 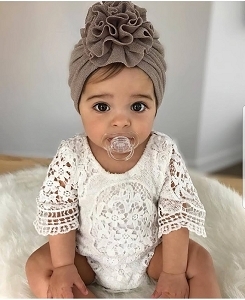 A SugarBabies team member is excited to answer all of your questions about full size but light weight strollers, top of the line car seats and trendy travel systems!